The very distinct seasons in Kentucky make for interesting panoramas but they also mean plenty of spring and fall cleaning. 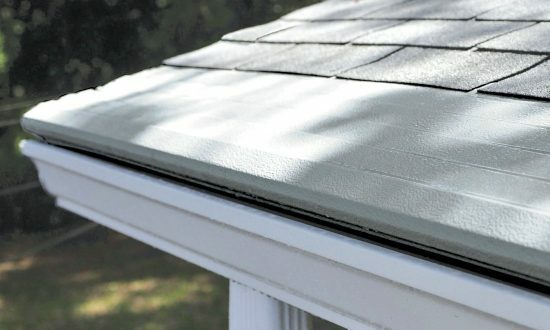 Many of the tasks are actually quite fun for the family to do together but some simply aren’t; if you’ve ever tried cleaning your gutters you’d know that it’s a massive headache that you wish you never had to do again. Thankfully, with Gutter Helmet, you really never have to. Call us now so you can avoid the gritty task and save yourself time and effort every year.